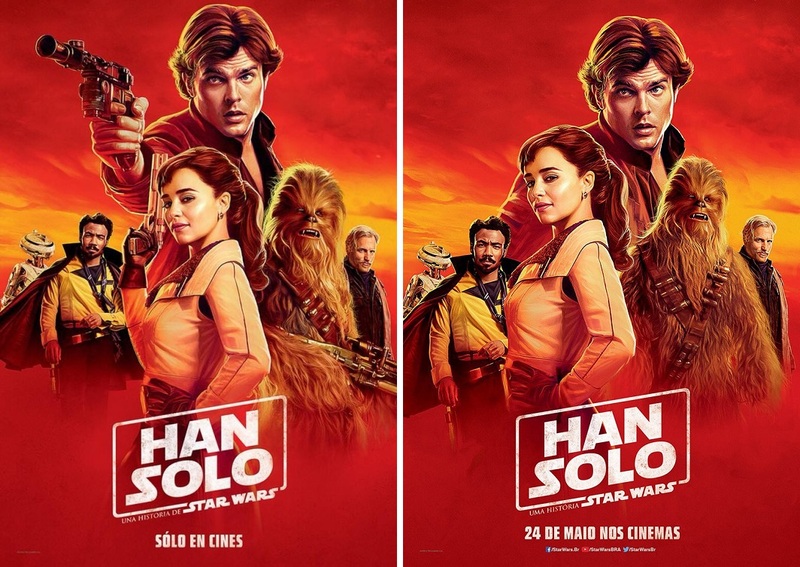 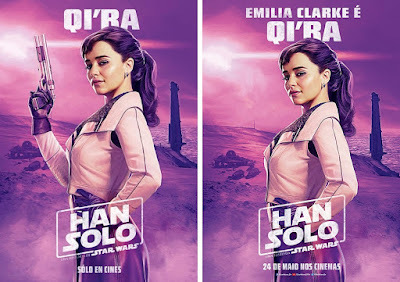 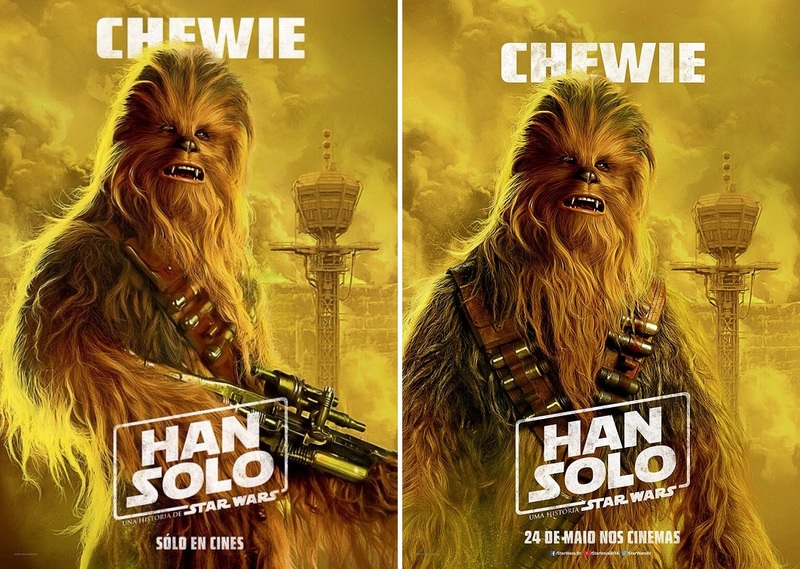 In one of the stranger movie poster releases I’ve ever seen, Lucasfilm and Disney have released two versions of the exact same set of international character one sheet movie posters for Solo: A Star Wars Story. 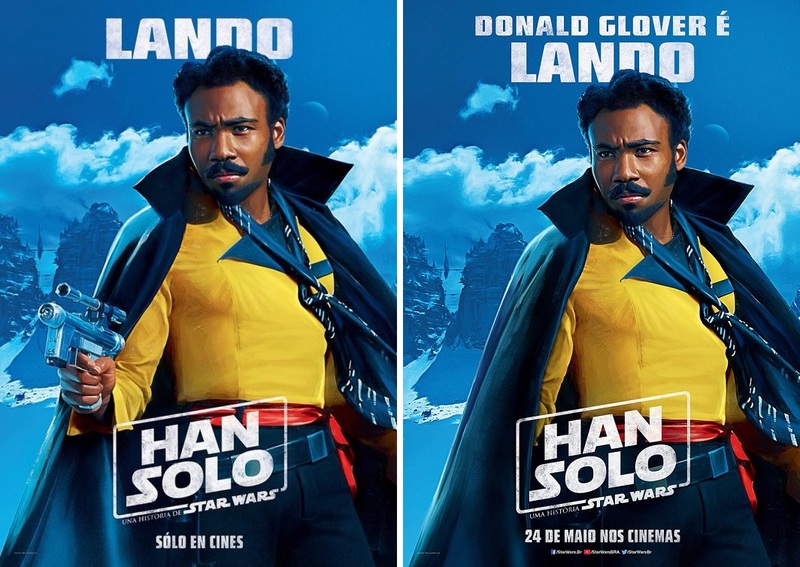 The only difference between the two is one set features the characters brandishing blasters and the other doesn’t. 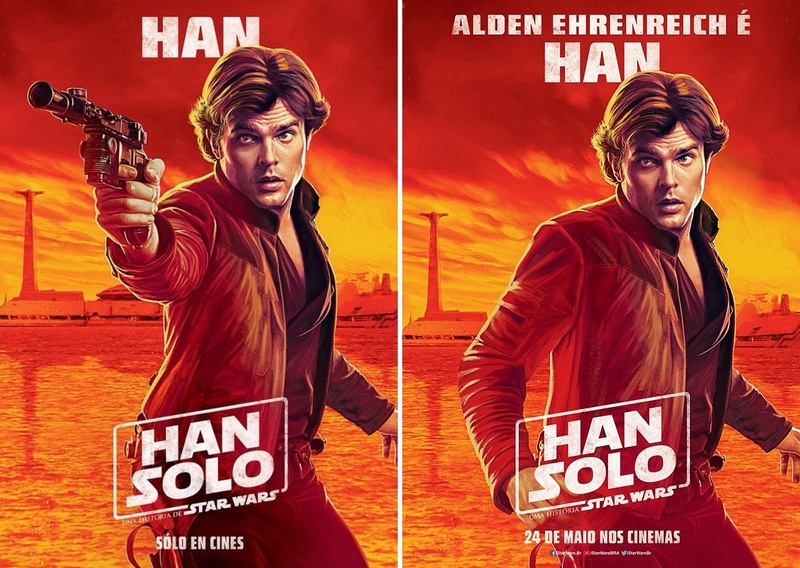 While the choice to release a set of posters without weapons isn’t really that shocking, I love comparing these two sets to see how the Lucasfilm marketing team photoshopped the prints to change the positioning of each character’s arm. Which one do you think is better?